In 2003, the family and friends of the late Vermont painter Barbara Smail established an award in her name for mid-career artists in the area. Administered and augmented by Burlington City Arts, the prize consists of a $1,500 stipend and $1,000 toward classes or use of BCA's facilities and resources, including the print, photography and clay studios. At the end of the recipient's year, BCA hosts an exhibit of his or her work, and asks the artist to donate one piece to support the program. You can help choose a winner. Hey, if you're a "Vermont-based artist who has a desire to expand his or her creative experience, has displayed enthusiastic support of his or her peers and has been under-recognized in the community either through exhibition or other awards and programs," you can nominate yourself! 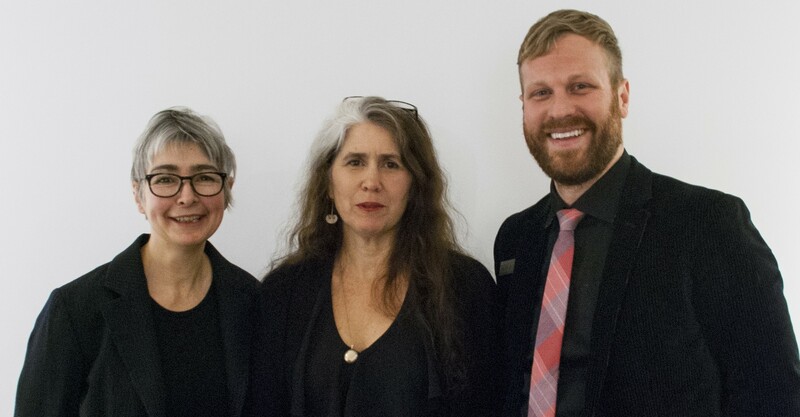 That is to say, BCA welcomes nominations from the public, and all will be considered by BCA's Gallery Advisory Committee and board of directors. Find more information on the award, a list of previous winners, and instructions for nominating here. The deadline is Friday, February 27. The 2015 winner will be announced at the reception for an exhibition by 2014 recipient Sumru Tekin, at the BCA Center on April 10.